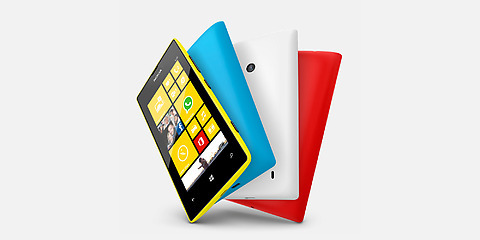 Nokia Lumia 520 has made a new record in sales. The device was activated by 12 milion users, which is a great achievement for a mid-range smartphone. Those numbers represent only T-Mobile variant in the USSA, we don't know if it includes other regions. It is not a big suprise, because this model is responsible for 30% of total sales made by the Nokia company. There are also rumors that the upcoming model called Lumia 530 will be a lot better when it comes to the hardware specification. It also looks that it will have a hard time, to reach the same record as Lumia 520. Our service sim-unlock.net offers special sim unlock codes, which allow the phone to work in any network You wish.